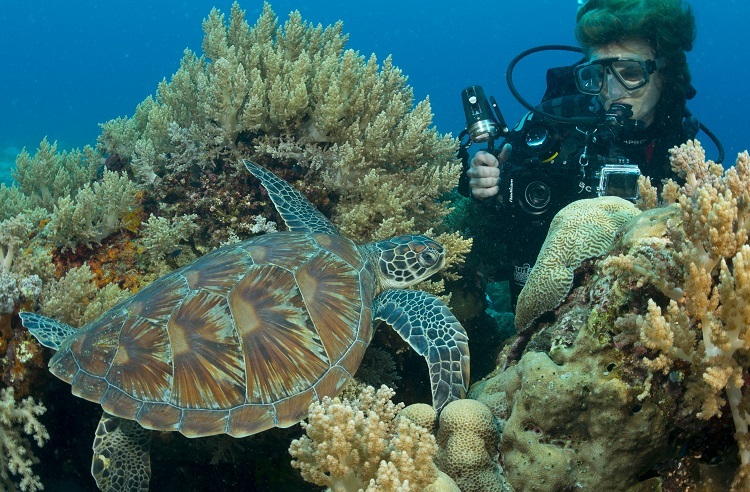 As a Travel Agent with over 25 years experience, we can offer you a dive holiday to remember! 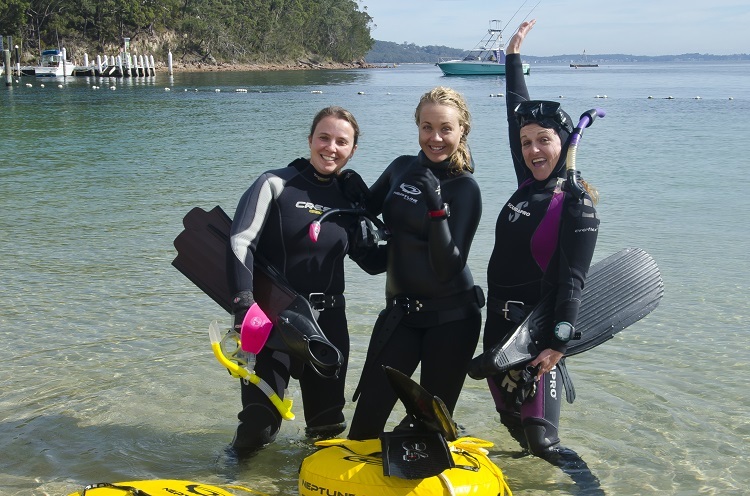 The Dive 2000 team have been leading diving holidays and expeditions all around the world for many years. In fact we helped pioneer diving in many locations now famous on the diving map. 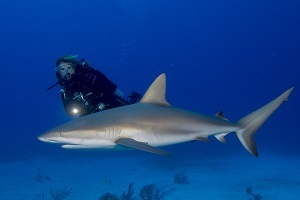 To ensure a great dive holiday, make sure you come in and see us at Dive 2000. Our dive travel consultants can help you with an individual tour, a romantic getaway for two, or your own private group holiday. 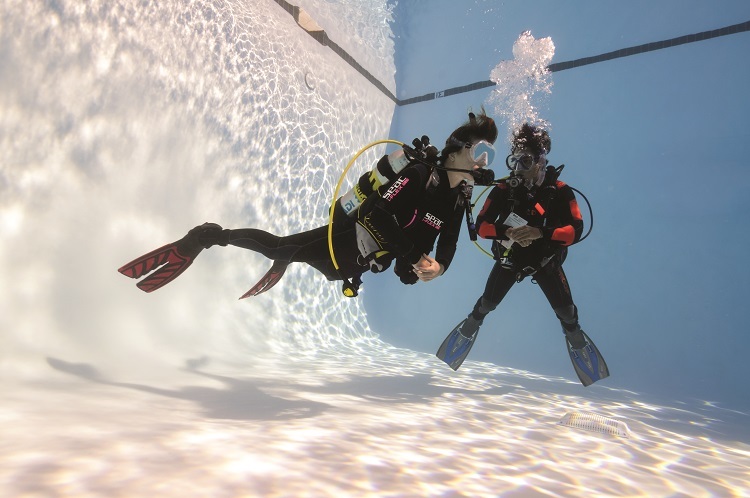 Our connections, experience & buying power means that you are better off with Dive 2000. Let us deal with the best travel operators & get a great package for your next holiday. Chuuk Atoll, (also Known as Truk) is the final resting place for more than 100 ships, planes and submarines - the legacy of a fierce World War II battle between the Imperial Japanese Fleet and Allied carrier planes. Nowhere else in the world are there so many wrecks in close proximity, situated in shallow clear water. Many of the wrecks are visible while snorkelling and there are many on-shore wartime locations to visit. 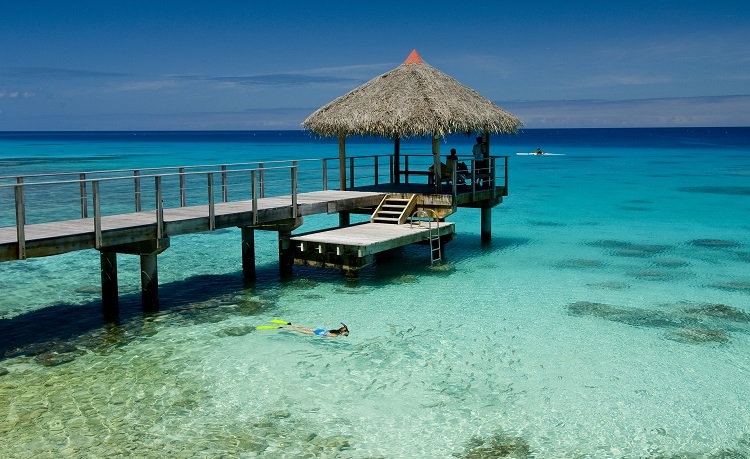 A plethora of small islands with stunning white beaches, surrounded by crystal clear warm water. Situated in the heart of the Pacific Ocean, this island archipelago is home to some of the most wondrous dive sites, where hundreds of hungry sharks gather in schools to be joined by manta rays and bottle-nosed dolphins. 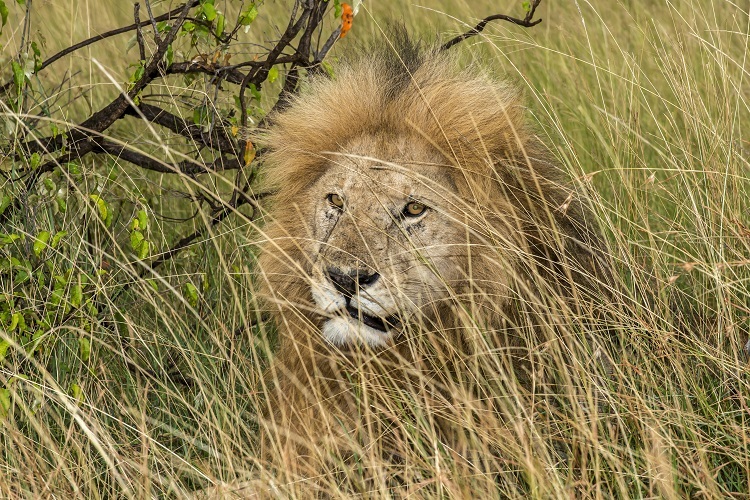 A wilderness experience in the heart of the Masai Mara, Africa’s most famous National Park during the most spectacular migration of wildlife in the World. Stunning accommodation with Africa's iconic wildlife on your doorstep. Join us in the Kingdom of Tonga for coral reef diving and the unique experience of snorkeling with the magnificent humpback whales. Experience close up encounters with these majestic 9m long mammals. 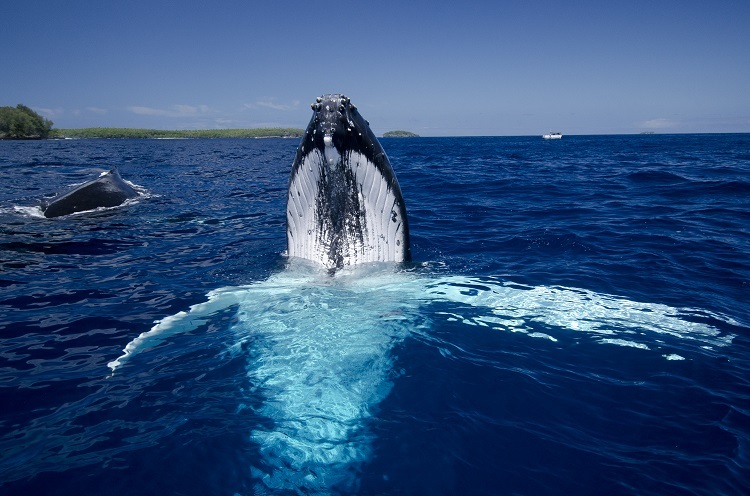 Escape winter for the Great Barrier Reef and the opportunity to see the Minke Whales. 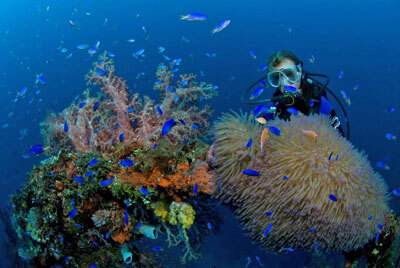 This trip also includes exceptional diving along the Ribbon Reefs and a low level flight over the GBR.